Chelsea were tipped as early favourites to lift the Premier League title this season, and Jose Mourinho’s side are certainly living up to expectations so far. Mourinho Racism Football: Chelsea boss Jose Mourinho claims there is no racism in football. Chelsea News: All the latest news on Chelsea. Worst Misses Football: 21 of the worst ever misses in football. The Mirror have come up with eleven reasons why Chelsea have “got the title wrapped up” already. While we at CaughtOffside don’t necessarily agree with all their analysis, they do have a number of valid points. 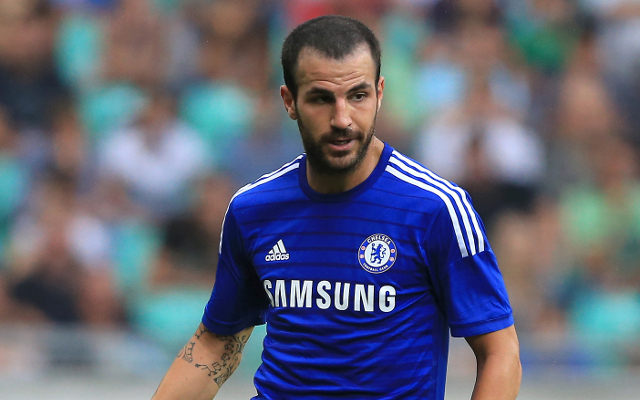 Summer signing Cesc Fabregas has certainly hit the ground running since his return to the Premier League with Chelsea. He has formed a fantastic partnership with Diego Costa and has been integral to the Blues’ fantastic early form. 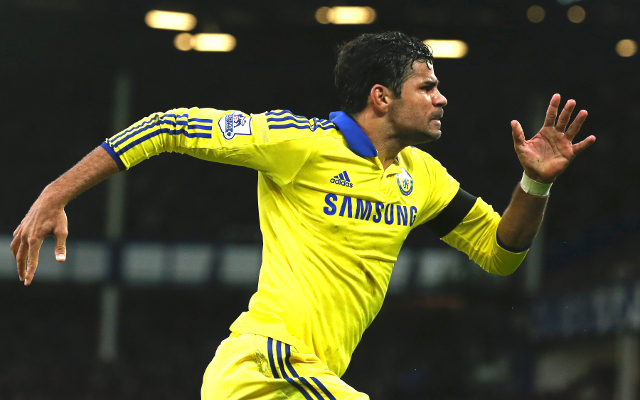 One of the most inform strikers in the world at the moment, Costa was the ideal signing for the West Londoners. They were missing a powerful and clinical forward, so Mourinho went out and got one. If Costa can continue his excellent early form then it’s hard to argue with the notion that he will fire his team to the title.